When you think of hair mousse, you might have an ‘80s flashback. But think again! Mousse today is not the alcohol laden stuff that made hair back then a sticky, crunchy mess. With this new crop you can get volume, repair and style without anyone trying to casually ask if you overdid it on the mousse today. 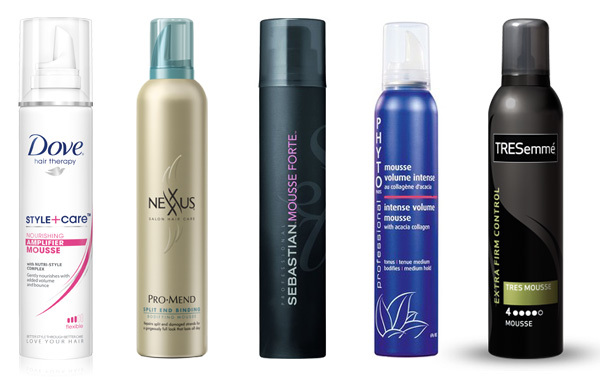 In the past few months, we’ve seen a new crop of hair mousse options hit the shelves. Today, we’re taking a look at both the new releases as well as our older favorites.